As some of you may know, I am originally from NC, so any wedding shot there, I automatically have a soft spot for! 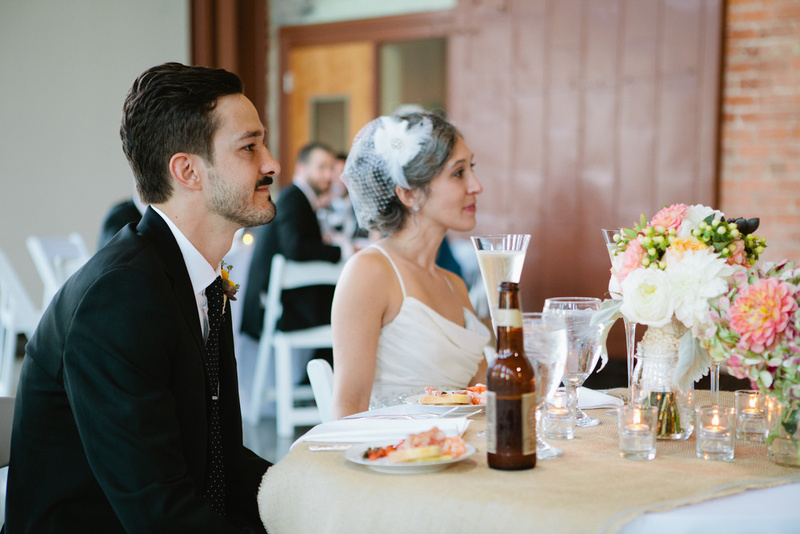 Today, I am so pleased to be sharing Sarah's lovely wedding in North Carolina! 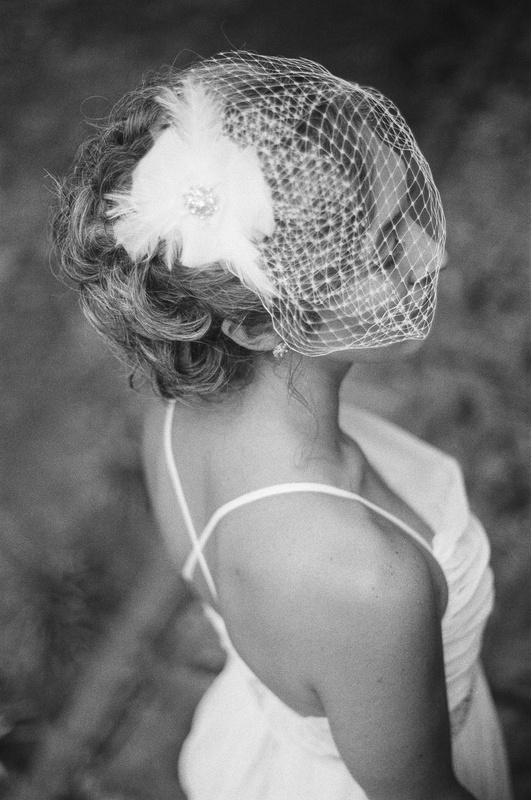 She wears my Lila veil just lovely. Thank you to the talented Richard Israel for capturing the whole day so beautifully!